Check out Razer Phone 2 price, release date, specifications, pros and cons. 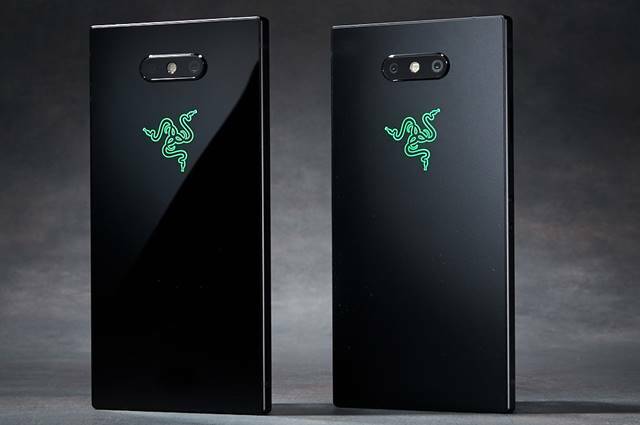 After a spectacular success in the smartphone gaming industry, Razer has unveiled all new “Razer Phone 2” smartphone. The device comes with a 5.72 inch Quad HD 120 Hz UltraMotion display, which is still the fastest refresh rate and provides smooth graphics for the gaming enthusiast. Under the hood, the latest Razer 2 phone is powered by a Qualcomm Snapdragon 845 chipset with Vapor Chamber Cooling. 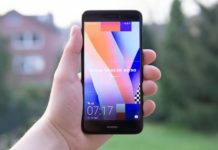 It runs on Android 8.1 Oreo right now but will be upgraded to Android 9.0 Pie version later this year. 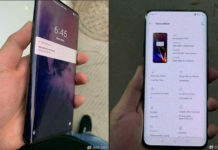 Is Razer Phone 2 waterproof? It’s an IP 67 certified handset i.e., it can withstand water up to a depth of 1 meter. It’s water resistant not water proof. Razer Phone 2 price is said to be $799 in the US.